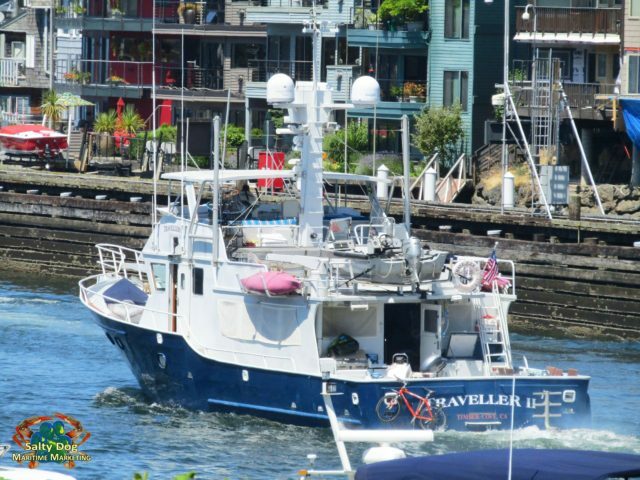 TrawlerFest, Pacific Northwest returns to Bremerton, WA, May 1 to 5 with 25 nautical seminars, dozens of cruising powerboats, exhibitors and vendors offering boating equipment and services. Getting to Bremerton by ferry from Seattle takes an hour and docks a short walk from Bremerton Marina, site of the in-water boat show. 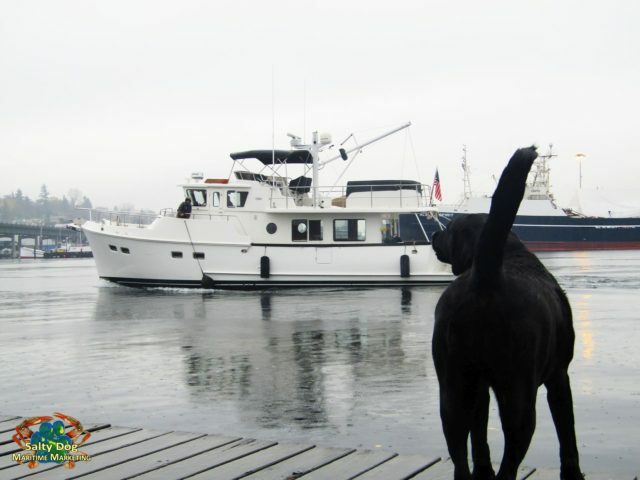 TrawlerFest, Bremerton seminars, include their signature diesel engine, boat handling and boat buying courses, taught at the Kitsap Conference Center, which overlooks the marina. Seminars run Tuesday through Saturday, May 1-5. 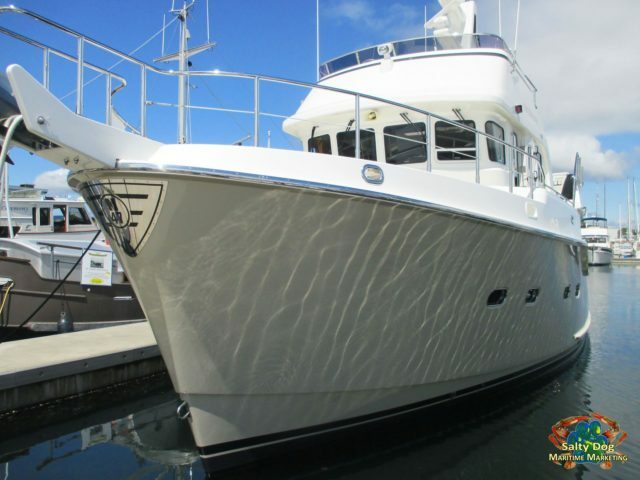 The boat show and booths are open Thursday through Saturday, May 3-5th. The 2018 TrawlerFest all-star cast of experts include Sam Devlin, Mario Vittone, Mike Beemer, Patricia Rains and Bruce Kessler. Mario Vittone is a made-for-Hollywood American hero. He is a retired U.S. Coast Guard rescue swimmer, whose career choice lead him to become a national expert on immersion hypothermia, drowning, sea survival, and safety at sea. Vittone is also a regular contributor to PassageMaker sister publication Soundings magazine. 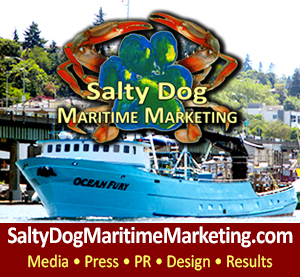 TrawlerFest Returns To Bremerton WA, May 2018 , Dog Lovers Go Cruising, Presented by PassageMaker, Pacific Northwest Amazing Cruising Grounds, Photography by: Salty Dog Boating News, Salty Dog Maritime Marketing, Marine Traffic PNW Source, Must Love Dogs PNW Boaters! Cruising guide author Patricia Rains is the nation’s foremost authority on cruising Mexico and other points south. Rains, a Coast Guard licensed captain, has logged more than 100,000 nautical miles, skippering a variety of yachts (sail & power) up and down both coasts of Mexico and Central America. 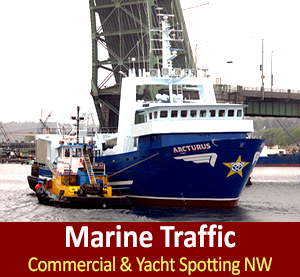 She has transited the Panama Canal more than 30 times on different boats. She has worked as a bridge officer on a research vessel for the U.S. Navy and crossed both the Atlantic and Pacific oceans. Bruce Kessler gave up directing TV shows for the role he truly coveted—living and promoting the cruising life. He and his movie star wife, Joan, were the first couple to circumnavigate on a recreational motor vessel, the 70-foot Spirit of Zopilote. Kessler is also founding father of the FUBAR (now formally known as CUBAR) rallies from Southern California to Mexico’s Sea of Cortez. 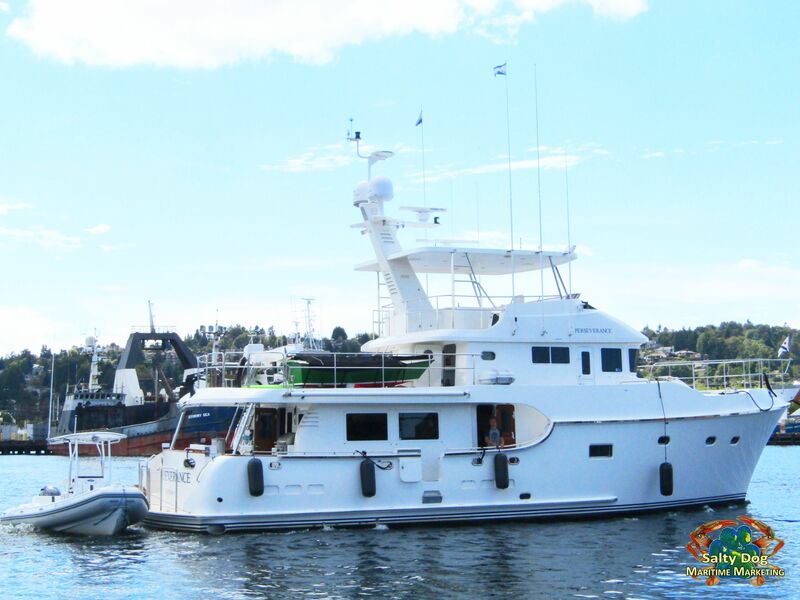 TrawlerFest in Washington is located in picturesque Bremerton, it’s one of the protected harbors of Puget Sound and serves as a gateway to one of the greatest playgrounds in the United States. 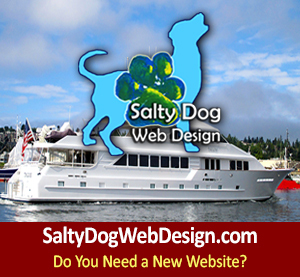 The Olympic Peninsula is a place of mountains, glaciers, forests, lakes, mountain streams and the Pacific Ocean. Within its corporate limits, Bremerton has the best equipped Navy Yard in the United States, constantly overhauling and repairing warships. 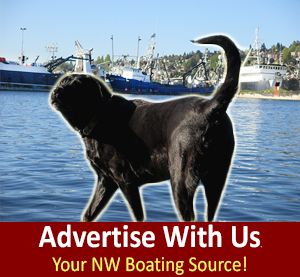 Enjoy Pacific Northwest, Safe Boating Practices!